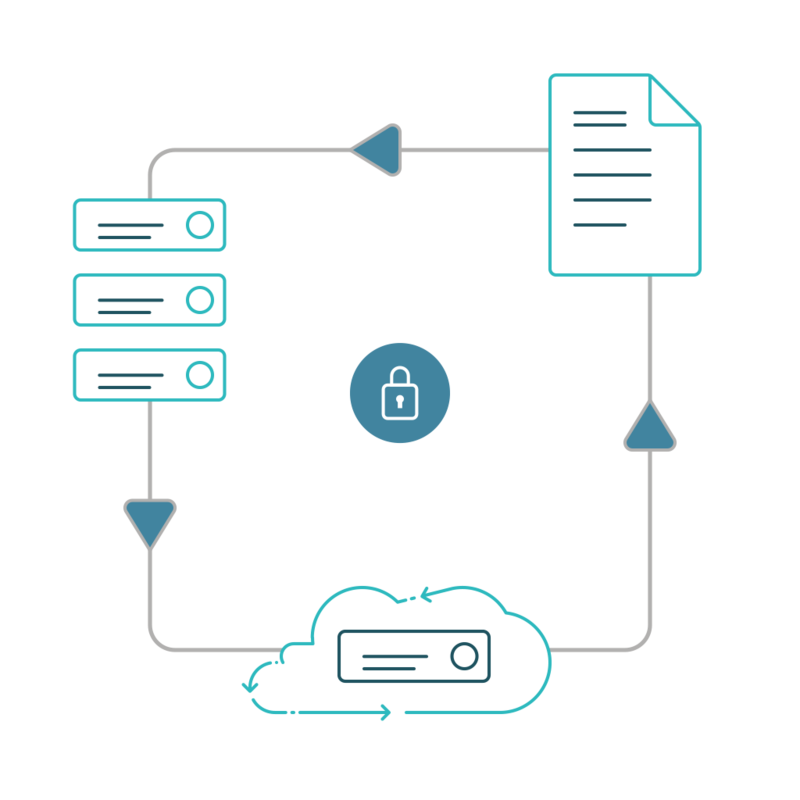 Unlike many other backup systems, Unitrends Backup protects your virtual and physical infrastructure, and extends that coverage from on-premise to second site or cloud environments. Unitrends Backup is a secure, all-in-one virtual backup appliance. 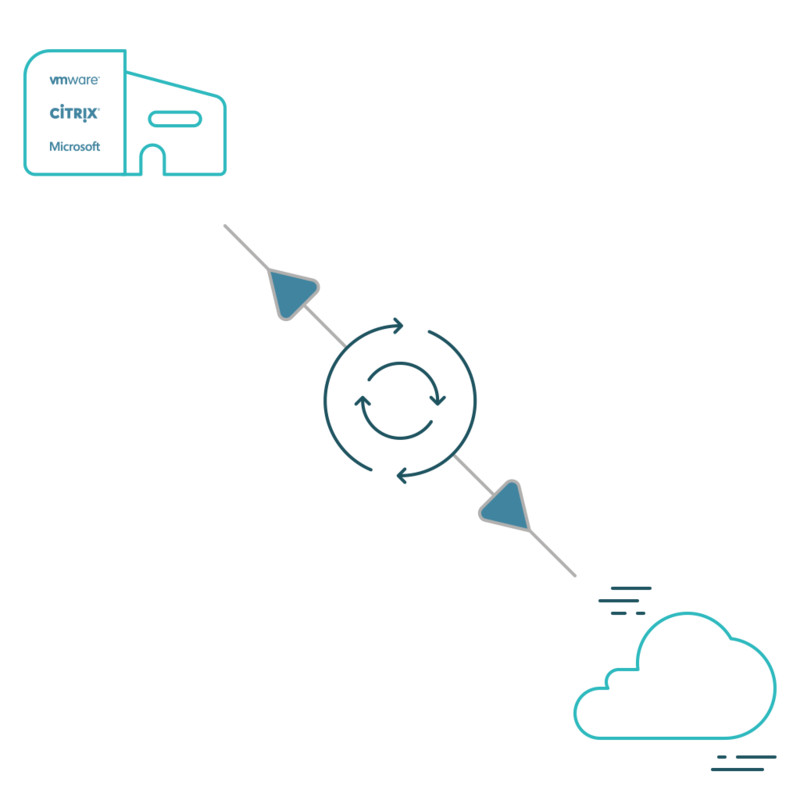 This complete solution lowers your total cost of ownership (TCO) and gives your business more uptime and confidence in recovery. Deploy on the virtual platform of your choice, or in the Microsoft Azure or Amazon Web Services (AWS) cloud. Unitrends Backup integrates with the Unitrends Cloud for offsite backups, long-term retention, and disaster recovery. Unitrends Backup server protects physical machines running a non-hypervisor operating system, such as Windows or Linux— it delivers virtual and physical protection of over 250 versions of operating systems, hypervisors and applications. All editions of Unitrends Backup software include enterprise-grade global and inline deduplication. Unitrends’ fully integrated Adaptive Deduplication™ maximizes retention and performance at scale.